Creating four very different agriculture policies within the UK risks bringing about bigger problems than leaving the EU, a group representing auctioneers has warned. Chris Dodds, executive secretary at the Livestock Auctioneers’ Association, made the remarks in an exclusive article for Farmers Guardian’s Brexit hub. Mr Dodds said: “Making sure the devolved powers given to all four countries within the UK does not create greater problems than those we face with leaving the EU must be a priority. “The livestock trade and the movement of animals within Great Britain do not recognise Hadrian’s Wall or Offa’s Dyke as borders and we must make sure devolved policies do not create such barriers, hampering or at worst preventing some animals from moving within the various supply chains we all greatly value and recognise as normal business. 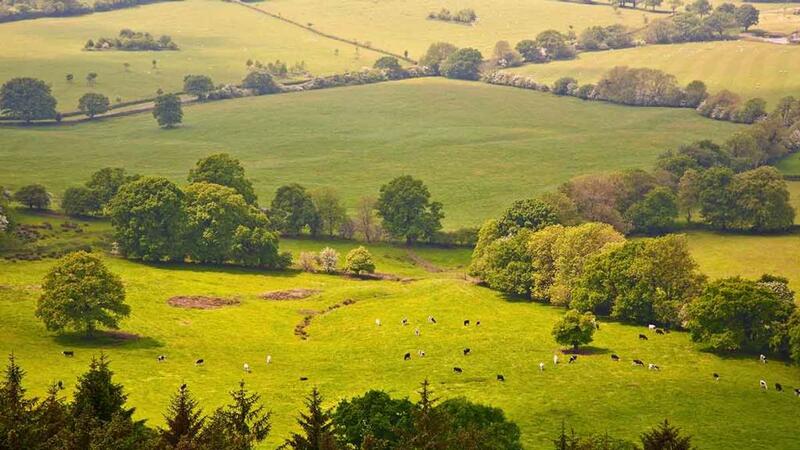 The Farmers’ Union of Wales (FUW) has issued similar warnings in the past, suggesting divergent policies across the UK have the potential to create market distortions and unfair competition between farmers.